Before I hibernate for many hours, all 79 of us are finally back from District Convention and damn, what a weekend. We, as a club and the District Convention Committee worked tirelessly for this magical weekend where our members shined and made memorable experiences both within our club and with our friends throughout CNH. Our members repped UCI in our true annoying and obnoxious selves and showed the district what our club is all about! Special shoutout to our very own, Chris Tran for serving as Sergeant-At-Arms Chair on DCON Committee! He trained and oversaw all the SAAs that helped give order to this wild weekend. We appreciate all the work you put in to ensure that DCON ran as smoothly as possibly! We are proud of you, say we are proud of you! Another shoutout to our Spirit/Social Chairs, Andrew Yu & Lianne Larkin for producing an amazing, stellar Talent Act that we will forever remember! From the long nights of planning preparation to finally giving it our all on the stage Saturday Night, it was your vision, guidance, and motivation that lit a fire in everyone's heart to be as spirited and perform to the best of our abilities this past weekend, so thank you! Once again, congrats to everyone for being recognized for your hard work and dedication this term! DCON signifies the end of term, but also marks the beginning of a new. As we begin retiring from our respective Circle K responsibilities, we make room for new leaders to emerge that will take our club to even greater heights. UC Irvine Circle K you are one of a kind and will continue to shine bright as we move forward. The UCICKI Spring 2019 IM Sports Interest Form has been released! Sign up and play sports like League of Legends, Basketball, Volleyball, and others with your Circle K friends in the Spring quarter! If you're on the edge of playing a sport, please don't hesitate to sign up first and decide later! You will always get a chance to try out a sport before you decide to commit to a team. 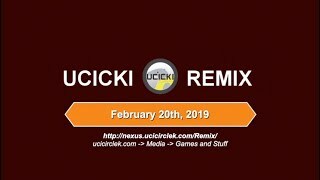 "UCICKI Remix" releases on February 20th, 2019! What a great day to show some love for a game I've been working on since early October. 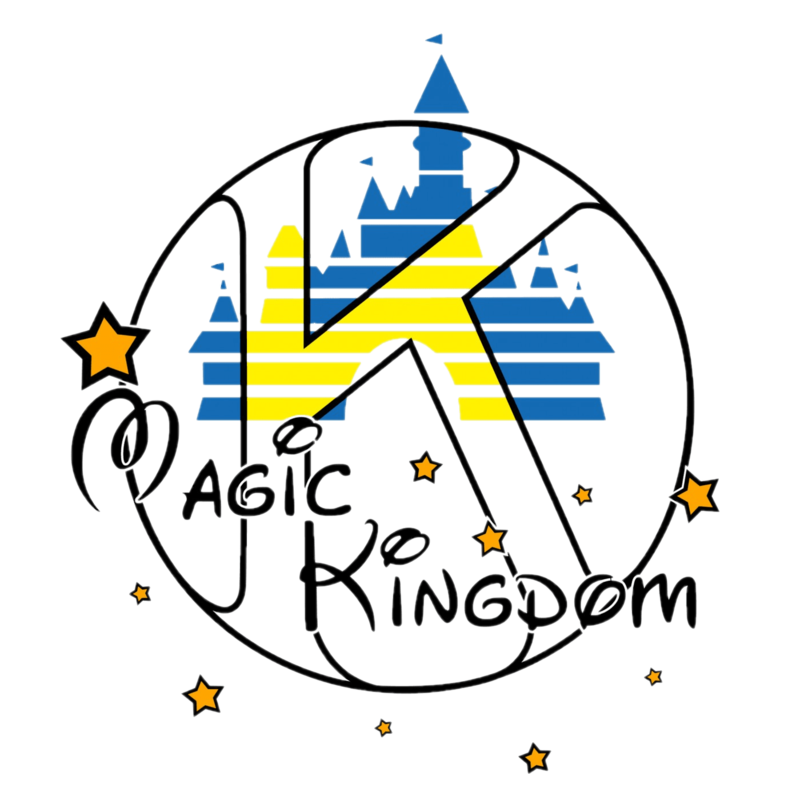 Check out the release updates about how to play the game on the website, and perhaps you may find some easter eggs and surprises along the way. I would like to thank everyone in the About section in this game (it's tremendously huge) for their contributions to their game. A special offline version of the game may appear in your inboxes in the near future. In particular, please also join me in extending thanks to technology chair Serjohn Pascual for his flexibility and support of this project! I cannot say if this game will be supported with content updates after its release. After all, back in the day, "Millionaire: UCICKI Edition" and "Induction Night" had their share of big content updates as the quarter progressed. But rest be assured that the base game is full of content and completed to Serjohn's and my satisfaction; and perhaps if you apply for Appointed Board, it may inspire you to create a fun game for all of us in the next term. Thank you to all the candidates who took the time and mustered their courage to share their passion and vision for the club. It's because of all of you are club thrives and I cannot wait to see our new Executive Board take UC Irvine Circle K to even greater heights. Without further ado, presenting your 2019 -2020 Executive Board Elects! Congratulations to our new E-Board Elect! With a heavy heart, I would like to announce that our Vice President of Administration Elect and Vice President of Service Elect have chosen to resign from their position on the 2019-2020 Executive Board. This decision was made by each individual due to personal reasons and after much consideration with both the current E-Board and E-Board Elect. We, as a board and club, wish nothing but the best for them. After careful deliberations, the current Executive Board will be hosting a special elections for the positions Vice President of Administration and Vice President of Service alongside Secretary this Wednesday. If you are interested in running for one of these positions, please contact the current Executive Board. All great leaders at the core are human and as humans we must take time for our health. Mental, physical, and emotional health are all important to be the best leaders we all can possibly be. Sometimes, the best service you can do is service to yourself. Remember all of us here at Circle K are here for you. If you have any questions, comments, or concerns, message me, anyone on board, or submit a suggestion to our suggestion box.